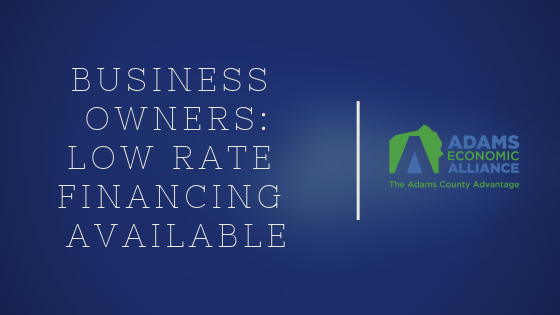 GETTYSBURG, PA (February 13, 2019) – Adams County business owners are encouraged to apply for low, fixed-rate financing programs available through the nonprofit Adams Economic Alliance. Current Pennsylvania Industrial Development Authority (PIDA) loan rates are between 2.75 and 3.75 percent for applications submitted by March 31, 2019; the Alliance is certified annually by the Commonwealth to administer loans locally. 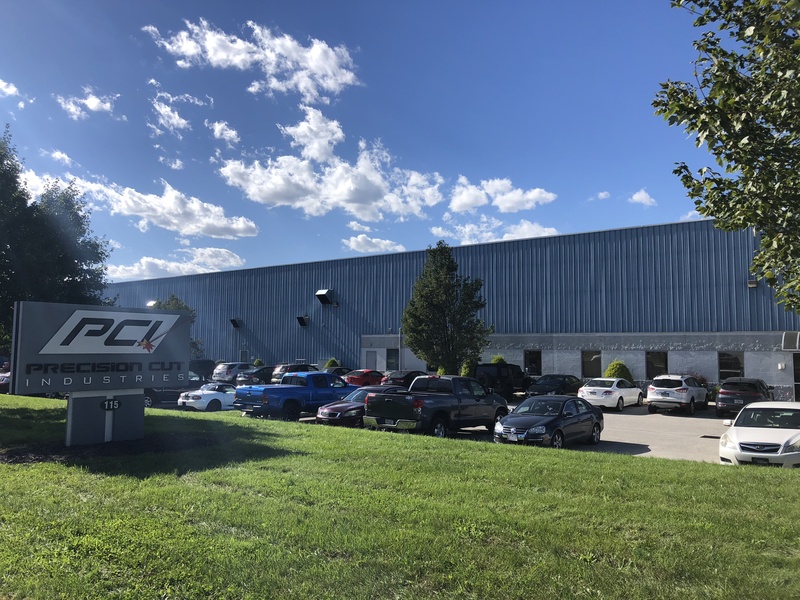 “The primary goals of the Commonwealth’s business financing programs are to support small businesses, expand the tax base, and create and retain jobs—all signs of healthy, thriving communities,” says Robin Fitzpatrick, Alliance President. 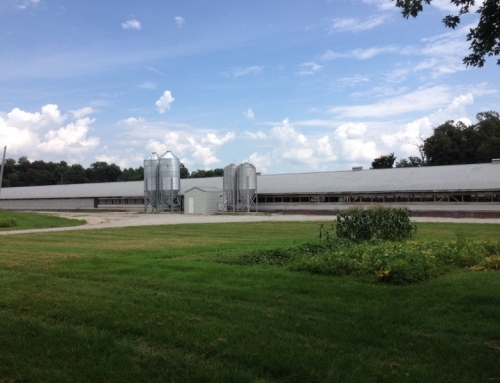 The organization has facilitated 147 low-interest business loans to Adams County businesses since 1996. 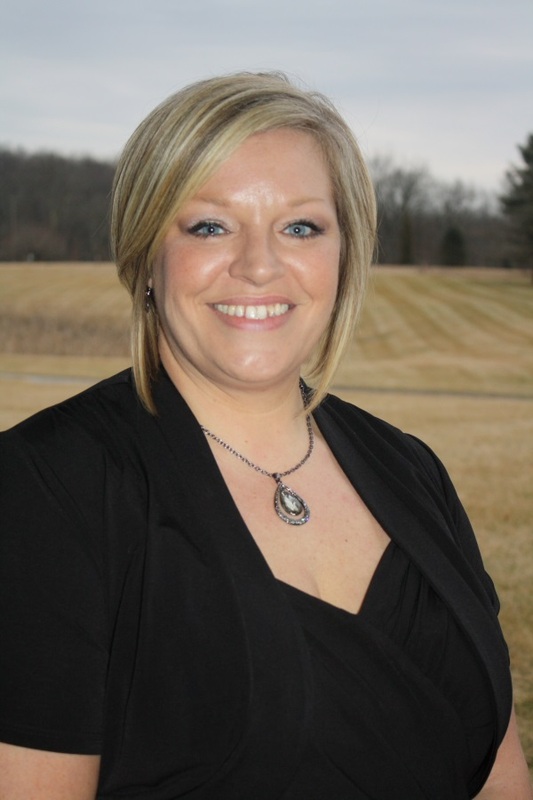 “It is extremely rewarding to support a wide variety of businesses and industries in Adams County and see the results—new and improved places of employment, equipment that diversifies businesses’ services, jobs that support families, and taxes that strengthen our local economy. 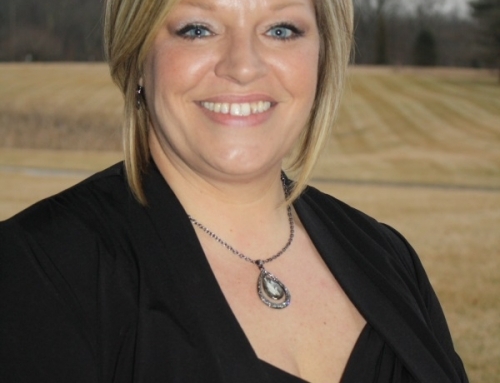 Many of our loan customers say they simply wouldn’t be able to apply for financing otherwise—the low interest, fixed rates make all the difference,” says Kaycee Kemper, Alliance Vice President. Loan amounts are predicated on how many full time jobs will be created and/or retained with each project. 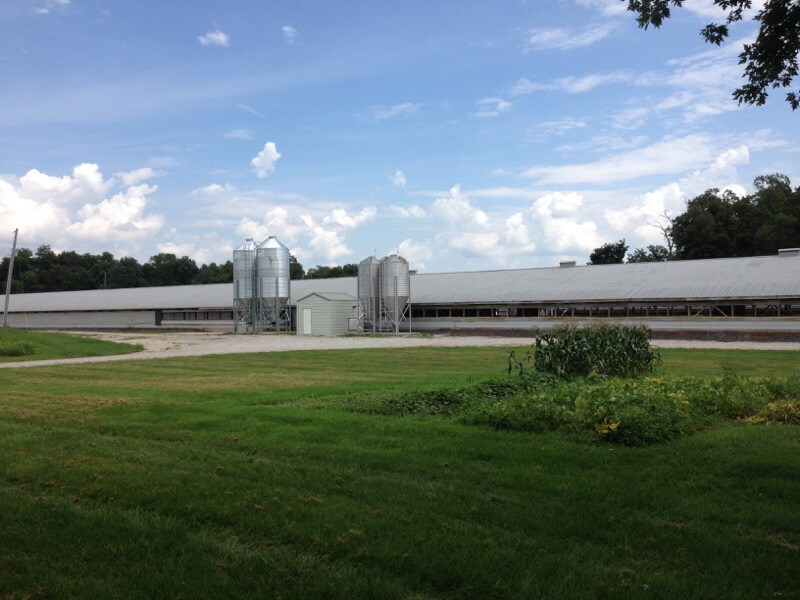 Eligible businesses with 100 or fewer full time employees qualify for PIDA funds, including: agriculture producers and processors; industrial and manufacturing enterprises; research and development; construction businesses; child day-care enterprises; qualifying hospitality and service businesses; developers. PIDA funds must be used for new projects; existing debt cannot be refinanced. Eligible real estate projects include the purchase, expansion and renovation of land and buildings. PIDA funds can be used to purchase machinery and equipment, as well. Additionally, PIDA loans cannot finance 100 percent of any project and therefore do not compete with local banks. The Alliance partners with various banking institutions to bring projects to fruition. There must be a dollar for dollar match for the PIDA loan. Since 1996, the Alliance has facilitated more than $30.4 million in public investment from the Commonwealth that leveraged more than $80.1 million of local, private investment. More than 580 full time jobs have been created and 1,625 have been retained as a result of the public investment. 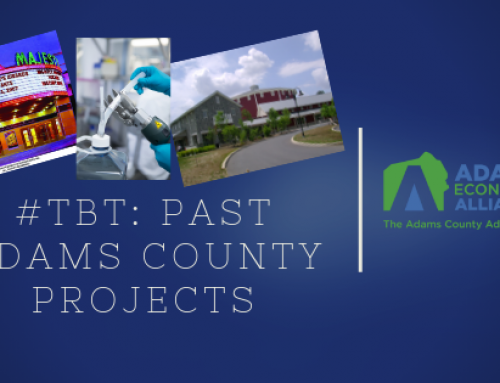 Adams County’s businesses have been participating in the Commonwealth’s financing programs since the incorporation of the Gettysburg Industrial Development Corporation in 1960. 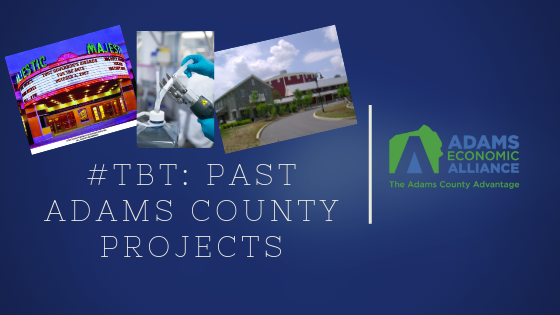 This group became known as the Adams County Economic Development Corporation (ACEDC) in 1989. 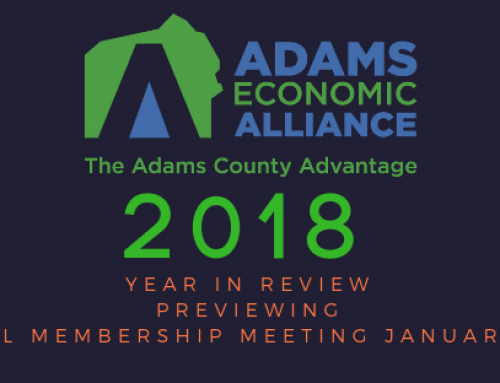 In 2017, ACEDC embarked on a rebranding initiative which brought forth the organization’s umbrella name, Adams Economic Alliance, comprised of three organizations: ACEDC; the Adams County Industrial Development Authority, and the Adams County General Authority. It is the mission of the Adams Economic Alliance to develop and implement creative community-based strategies to enhance economic opportunity and foster a dynamic framework for balanced growth and development through the Adams County Economic Development Corporation, Adams County Industrial Development Authority and Adams County General Authority. To apply for a PIDA loan or find out more information, contact Alliance Vice President Kaycee Kemper at 717-334-0042, extension 2, or email her at [email protected]. Also, see adamsalliance.org, or follow the Alliance on Twitter (@AdamsAlliance), Facebook (Facebook.com/AdamsAlliance) and LinkedIn (Adams Economic Alliance).